Visit the MCG tent and cheesemaking demos! 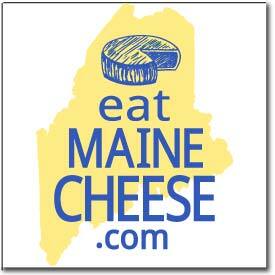 Maine Organic Farmers and Gardeners Association's (MOFGA) annual agricultural fair. The Guild participates with a booth showcasing Guild member cheeses and information about the Guild.